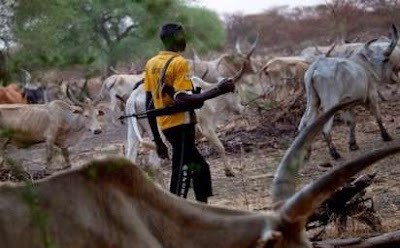 Unknown gunmen suspected to be Fulani herdsmen on Wednesday night killed nine persons in a rural community in Kaduna. The incident occurred at Kaguru village in Birnin Gwari local government area. A local who escaped the attack told SaharaReporters on the telephone that the gunmen came in several vehicles chanting religious slogans when they carried out the act. He also said they burnt down several houses in the village.